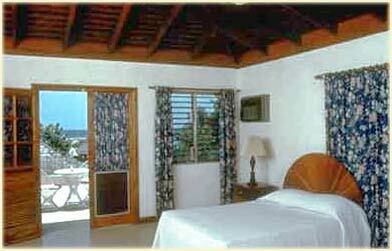 These rooms are our middle category units and all are located on the beach side. Each room has vaulted ceilings with one double and one twin bed and full bathroom. All rooms are on the second floor. In all of the Caribbean there is no island brimming with more natural beauty than Jamaica!